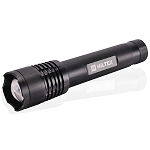 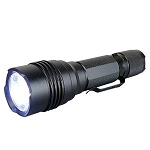 LED flashlights are bright, long-lasting, and a fantastic solution for any situation in which extra light is needed. 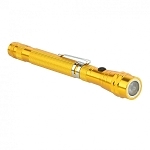 At Rich Tool Systems, we have a wide variety of LED flashlights for usage in the home, office, workshop, garage, or anywhere else. 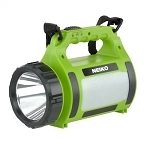 We carry extremely bright flashlights and weatherproof spotlights for perfect illumination in the darkest or harshest of conditions. 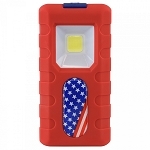 We also have work lights to place wherever needed, to help ensure accuracy and safety on the job. 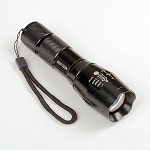 In addition, we carry a variety of flashlights for emergency use, rechargeable lights, and tactical flashlights built to tough specifications. 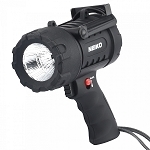 At Rich Tool Systems, our LED flashlights will never let you down. 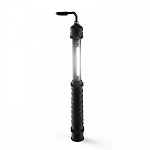 We're proud to be your supplier of everything you need for any project.